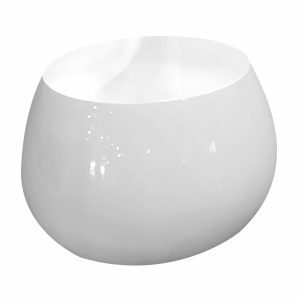 Colours – Can be supplied in any RAL colour. 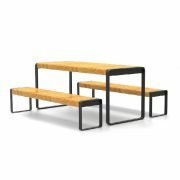 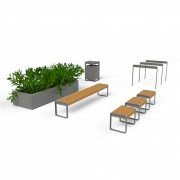 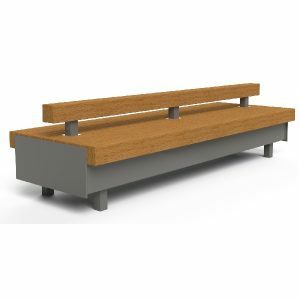 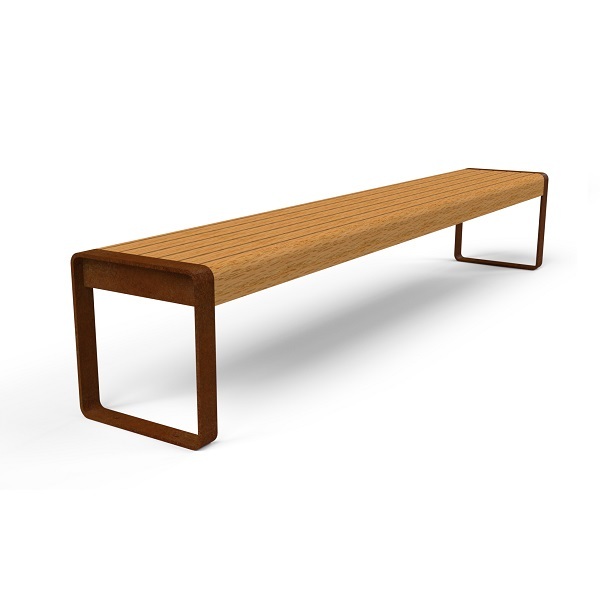 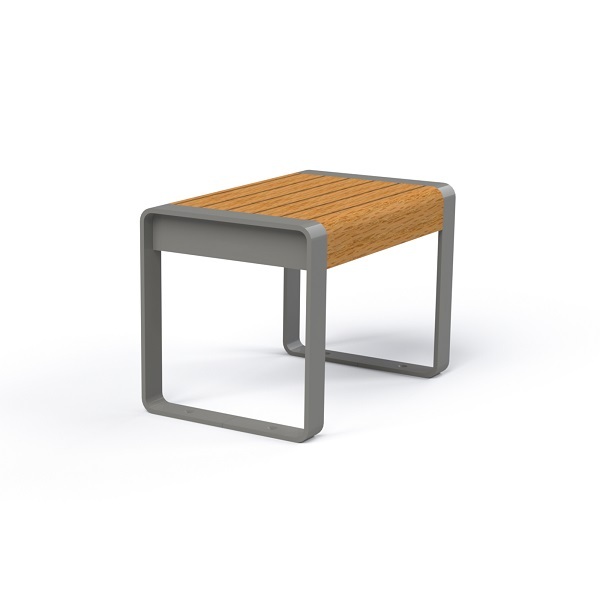 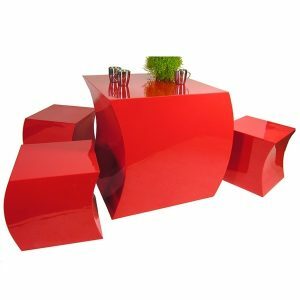 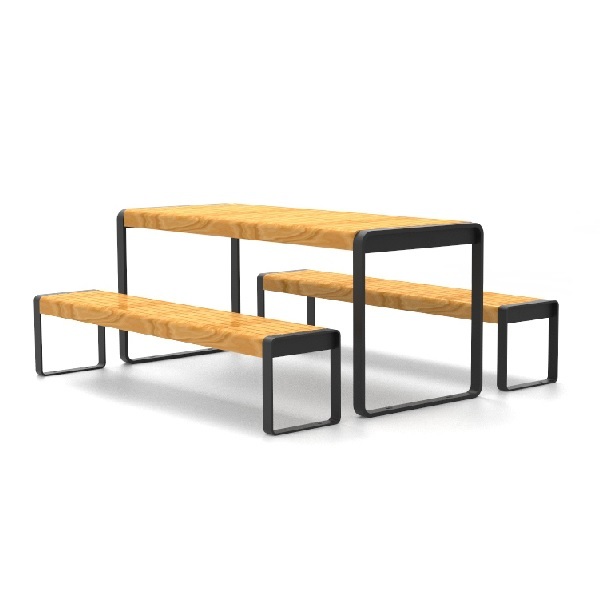 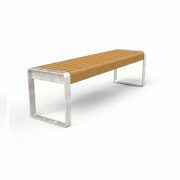 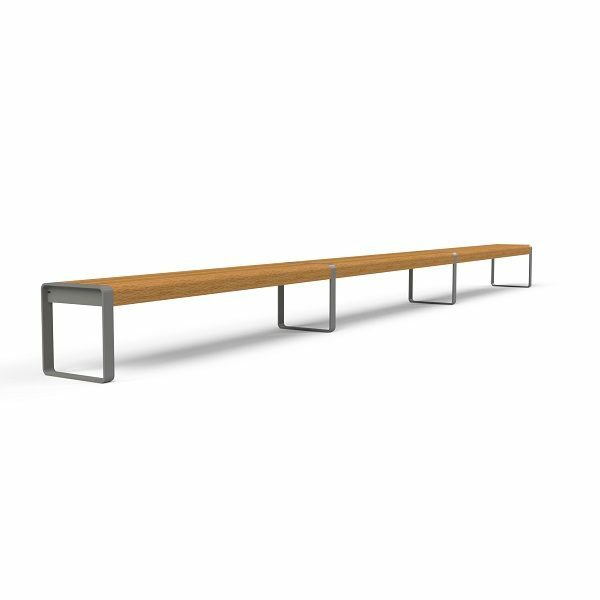 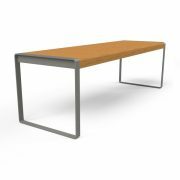 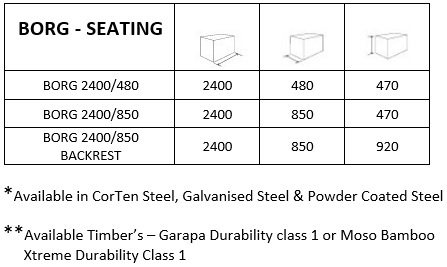 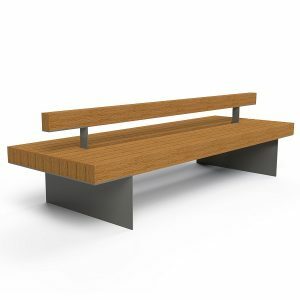 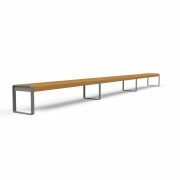 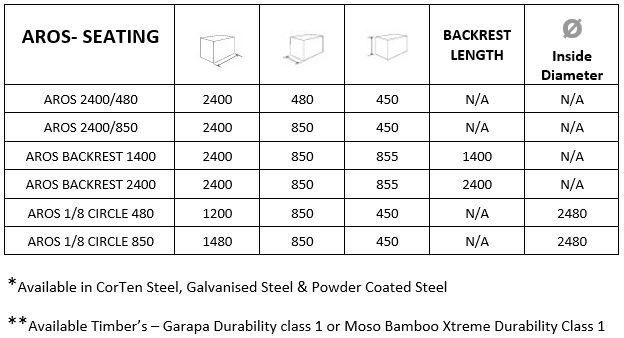 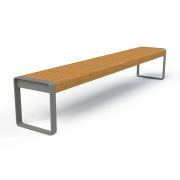 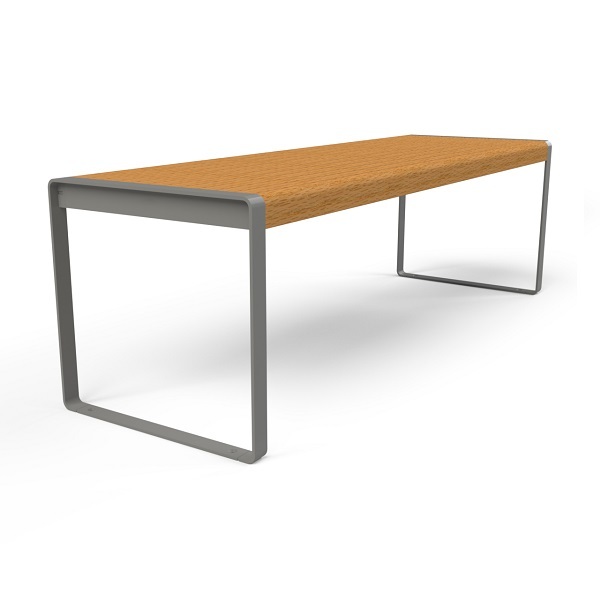 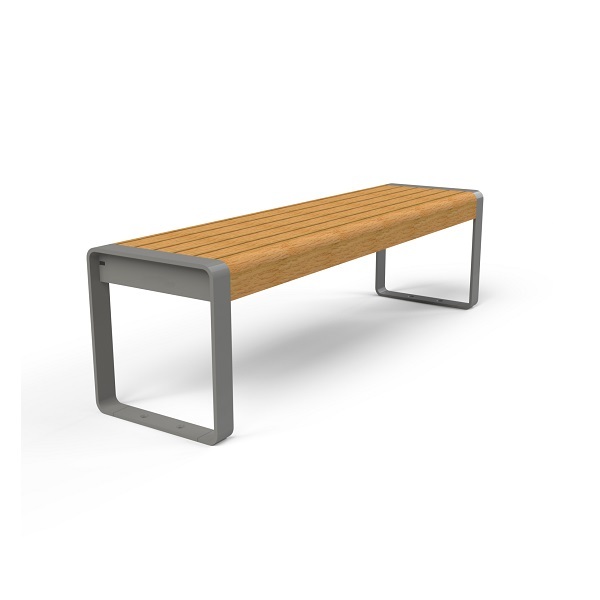 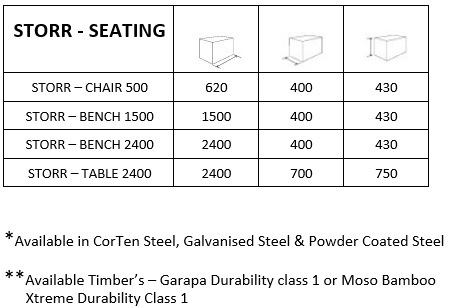 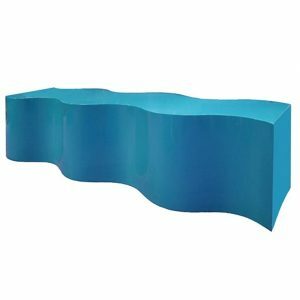 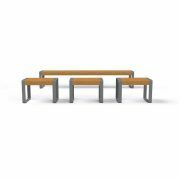 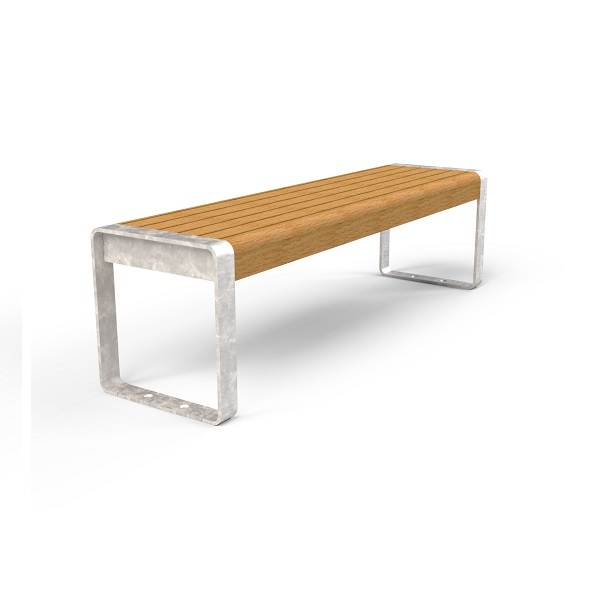 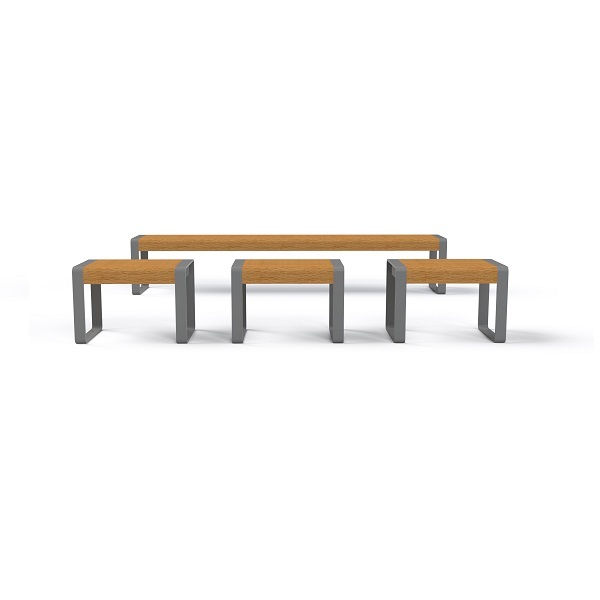 The Storr Bench range are heavy duty contemporary pieces, perfect for commercial use. 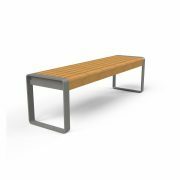 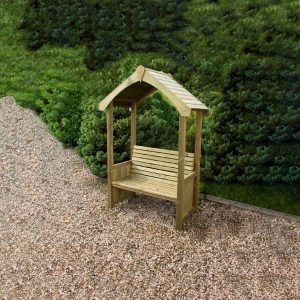 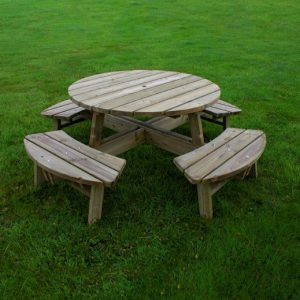 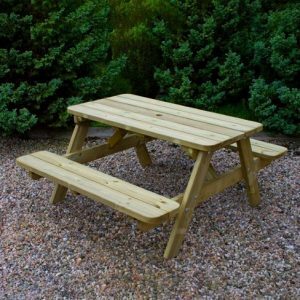 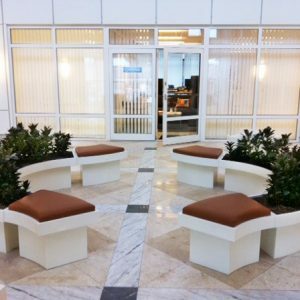 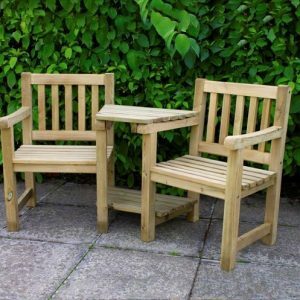 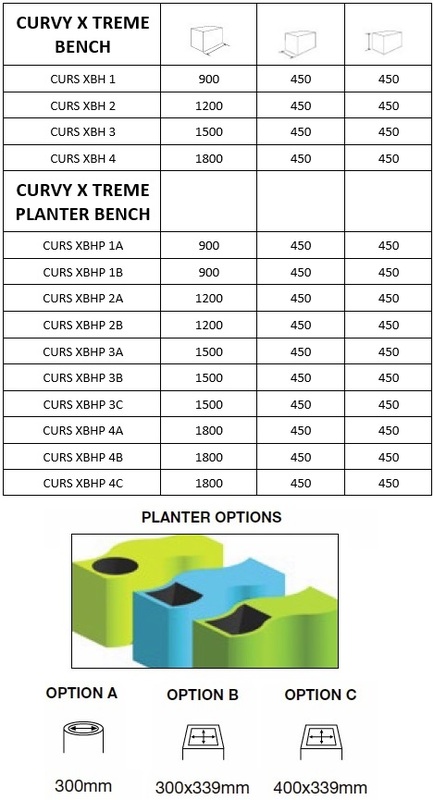 Incredibly robust & manufactured with high quality materials, these benches are built to last the test of time and are great for heavy traffic areas such as shopping centres & busy Town centres.